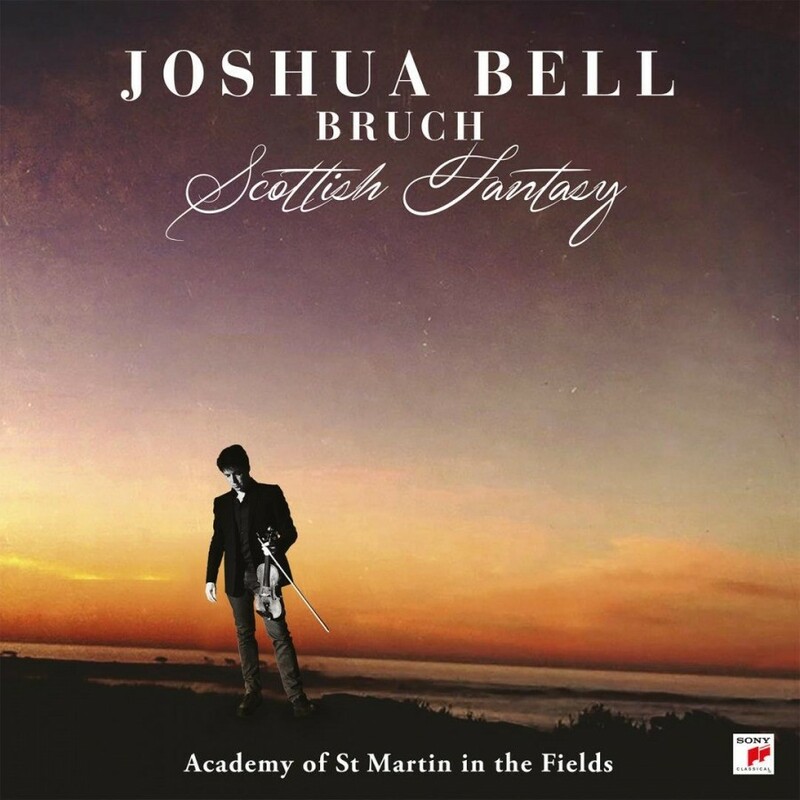 The Grammy award-winning violinist and conductor Joshua Bell recorded his new album Bruch: Scottish Fantasy with the Academy of St. Martin in the Fields. He conducted the piece, which gave him the freedom to work on all the little details. The technical finesse and the gypsy soulfulness of the compositions gives this record a natural feeling. Bell has spent his time with the orchestra in finding the right character for this recording and it works out really great. Joshua Bell made his Carnegie Hall debut in 1985, at age 17. It was the start of a career that's already spanning over 30 years. He is one of the most celebrated violinists of his era and recorded more than 40 albums. Bell has reached new audiences from collaborations with artists outside the classical arena and performances on television shows. The Bruch: Scottish Fantasy release includes a 4 page booklet with pictures and liner notes.